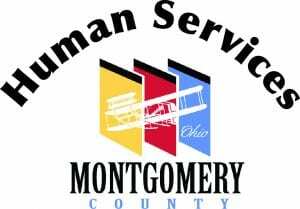 In 2017, with support from Montgomery County Human Services, we launched a pilot program called “Families Forward” at Kiser PreK-6 Neighborhood School Center in North Dayton. The goal is to provide parents with resources and goal-setting supports that will result in more stable home environments, greater stability in school enrollment and attendance, and improved educational outcomes. All families at Kiser are invited to participate in the program through family engagement events. Each event features a family-centered activity and a healthy meal provided by The House of Bread. 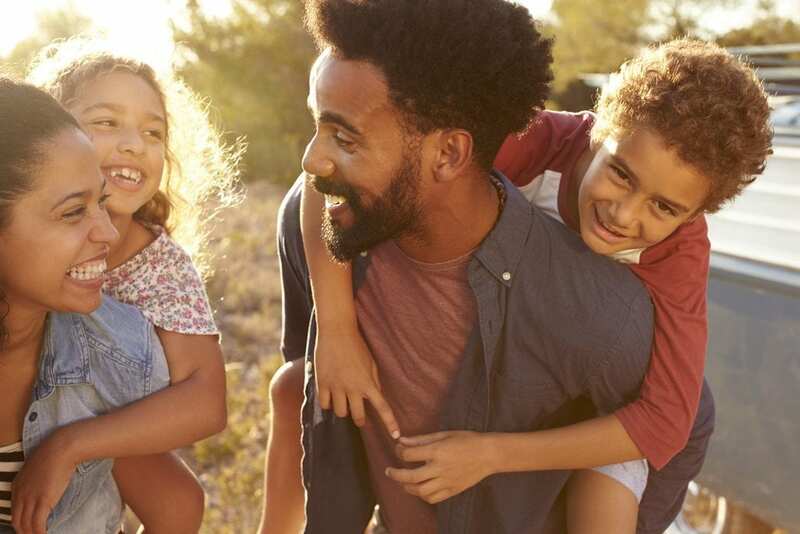 Families are encouraged to continue supporting and engaging in their children’s education, and are offered services if they have specific needs. 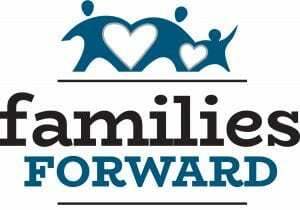 A full-time Family Advocate engages with parents as they work toward goals for their families and helps them decrease the obstacles that can get in their way. When needed, she also helps them learn about and gain access to community resources like food and clothing pantries and utility assistance programs. She is available to assist with developing a household budget, and can work with them to complete public benefit applications. Kiser Pre-K School was chosen for the pilot because the students and families there are diverse, with over 40% of its approximately 560 students coming from immigrant or refugee families and 33% being English Language Learners. This diversity presents an opportunity for CSSMV to help families who are still adjusting to life in the United States. A program collaborator, the University of Dayton’s Empowering Children with Hope and Opportunity (ECHO), expands the project reach by offering similar supportive services at four urban Catholic schools in Dayton. All families with children attending Kiser PreK-6 School in Dayton are eligible to participate. For more information, contact Kim Bowling, LSW, at (937) 223-7217 ext.1114.